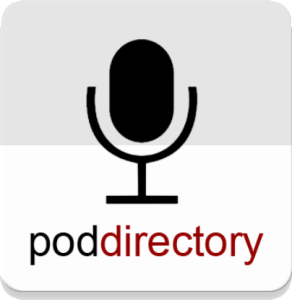 A simple to use, free, podcast player with an ever-growing database of 165,000 podcasts with nearly 7 million episodes. Sign in with Facebook to sync episode across all your devices and discover new favorites. 2. We’ll send the listed owner an email to verify ownership.